CafePress.com, a part of the CafePress, Inc. family, is a company which makes print-on-demand products such as t-shirts, tote bags, bumper stickers and much, much more…over 100 items. The company targets the personalized gift market. Here is how the process works for a typical business owner. You (the store owner) design digital images, associate them with products of your choice and then showcase the finished products in your storefront (your own little corner of the web). In most cases, they are also searchable in the CafePress Marketplace which is what you see when you pull up the site. When someone orders your product, CafePress makes it, collects the money and ships it to the consumer. You receive a paycheck at the end of the month for your sales. You don't have to bother with sales tax, international shipping, returns or phone support, which is very nice! How much do you earn? Each item has a standard base price set by CafePress. If a product sells through their marketplace, then you receive 10% of the standard retail price paid by a customer. On the other hand, if a customer buys a product through your storefront, you receive the mark-up that you designate at the time you set up the product. You also earn bonuses at different tiered sales levels. Setting up a shop is straightforward too. Choose between a Basic Shop (free) and a Premium Shop ($4.95/mo). Before you decide, you can test drive a Premium Shop for free. The Premium Shop is touted as looking a little more professional, provides more flexibility in setting up multiple pages and allows for an unlimited number of products. However, the Basic Shop allows 250 products on a one-page shop, and you can have an unlimited number of shops. Adding designs and formatting either type of store is easy. Tips for setting up your webpage and designs are incorporated in the sections below. The key to making lots of money with a CafePress shop is to tap into a niche market, such as for political images, a royal wedding or the next big thing on the horizon. Remember, CafePress is all about selling unique and individualized gifts. 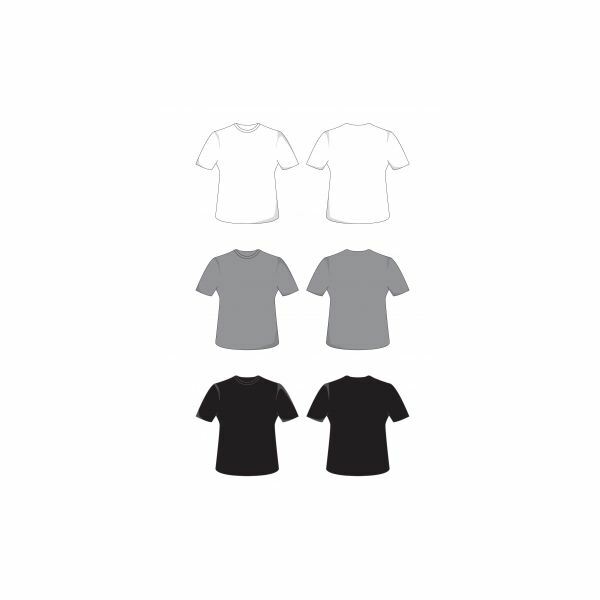 If a person wants a standard t-shirt with the logo of a favorite sports team, then he will often head to the nearest retailer. On the other hand, if the person is an early adopter, likes to make a statement or wants a personalized gift, then she will likely search the Internet…and hopefully, come to your store. As with so many business ventures, focusing on specialty, rather than being all things to all people, is the fastest route to success. The takeaway: Identify a niche that you are willing and able to serve. If you want to make lots of money, it should be a hot topic with lots of interest. Organize your store and marketing efforts around that niche. If you have two different niches, then create two different stores. Monitor Internet searches using tools like Google trends. Watch the news, read the paper and stay on top of niche magazines and blogs. Target participants of rallies and other large events. See what's trending on Twitter and other social media sites. Check out what the competition is up to. A competitive site is Zazzle. Use the tools provided to CafePress storeowners, such as the forums and blog. The next step is to come up with designs for your products. Use Adobe Photoshop, Gimp, Paintshop Pro, Corel or any desktop publishing software of your choice to create graphics from your own photos or ones that you purchase. You can also opt to create designs from scratch using the text/shape tools and clip art on the CafePress website. These same tools can also be used to embellish images you upload. There is lots of guidance on the CafePress site for uploading quality, top notch images. And, mastering this competency is of utmost importance if you want to be successful. A customer following, limited returns and financial success depends upon a consistent, quality product. An image must be in either a .JPG or .PNG format. However, a .PNG format is preferred because it offers more clarity around the edges. Pictures should be between 100 and 300 dpi. An image resolution guide is provided for each product. Make sure the image "fits" the product too. For example, if a product calls for a round image, make sure you take the time to adjust the size to fit the parameters provided. Note that sloppy and unprofessional designs displayed for a single product can impact a customer's opinion of the other items you offer. The more designs you offer, the more items you will sell. It's a numbers game. Similarly, the more niches you fill, the more money you will make. Add new designs often to show that you are on the cutting edge. Recognize that it does take time to build a web presence. Continually add to your collections. Some store owners report that it takes several years to reach a worthwhile level of sales. Give your store (or each store) a name that describes your niche. Narrowly define each store with a searchable keyword phrase. Lay out the store in a logical format. The Premium Shop has some advantages in this area because you can provide categories and highlight items. Give every product a detailed description and tags that encompass the words potential buyers will use to search for your product. Check out the tags and descriptions that your competitors are using by typing your keyword phrase in the CafePress Marketplace search tool. Premium price your product. According to store owners, products with a reasonable mark-up do as well or better than cheaper-priced products. Participate in blogs, social network pages, and forums that are related to your targeted niche. Don't just sell. Instead, genuinely participate to build rapport and a following. Use traditional marketing techniques to reach customers in your niche. Consider placing print ads, wearing your merchandise and sending out mailers, if it makes sense. Use the newsletter feature that is free with your storefront to let customers know about new products, limited offers, etc. Discontinue products or offer them for a limited time. 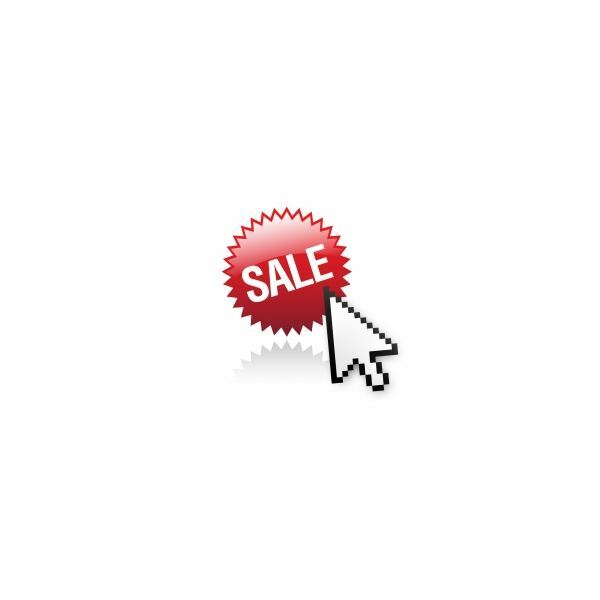 Nothing spurs a sale like the feeling that you will never find the product easily again. Offer to personalize your products using the tools available on the website. Promote sales with coupons and specials offered by CafePress.com. They give you the codes, time-frames, etc. that you can send to your customers. Use pay-per-click advertising or Facebook ads to drive customers to your site. Success with a CafePress store depends on your creativity and drive…and a little good fortune too. Best of luck! Visit CafePress.com to set up a Basic or Premium Shop. This article is based upon the experience of the author in setting up shop and on extensive research of the CafePress website, forums and news releases.